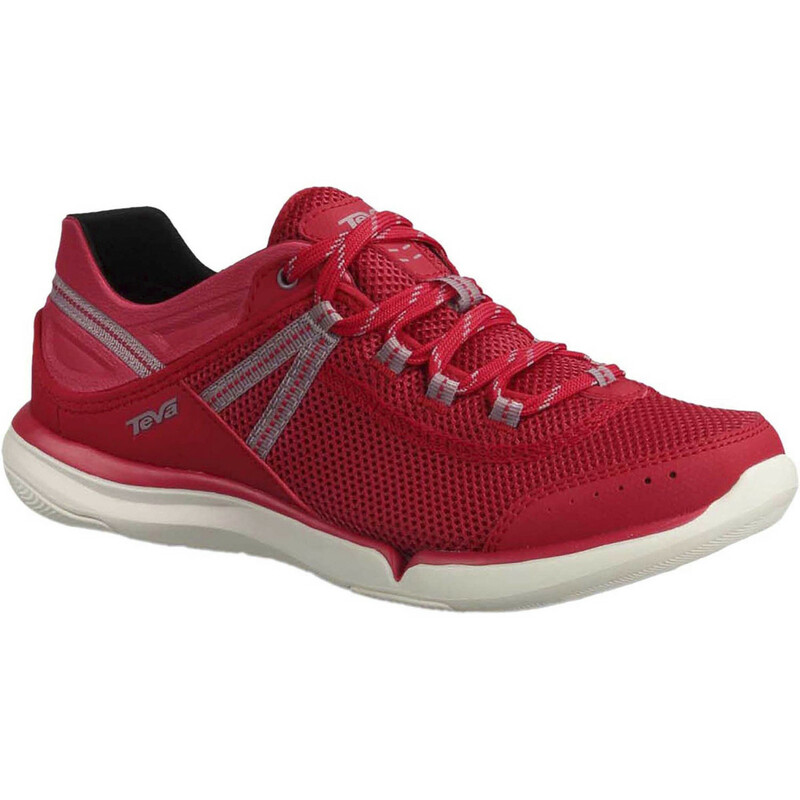 Visit Teva's Churn Evo page. 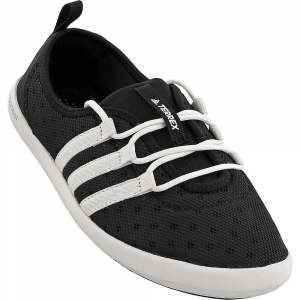 When you're packing for a weekend lake trip or week-long beach getaway, footwear can quickly eat up space. 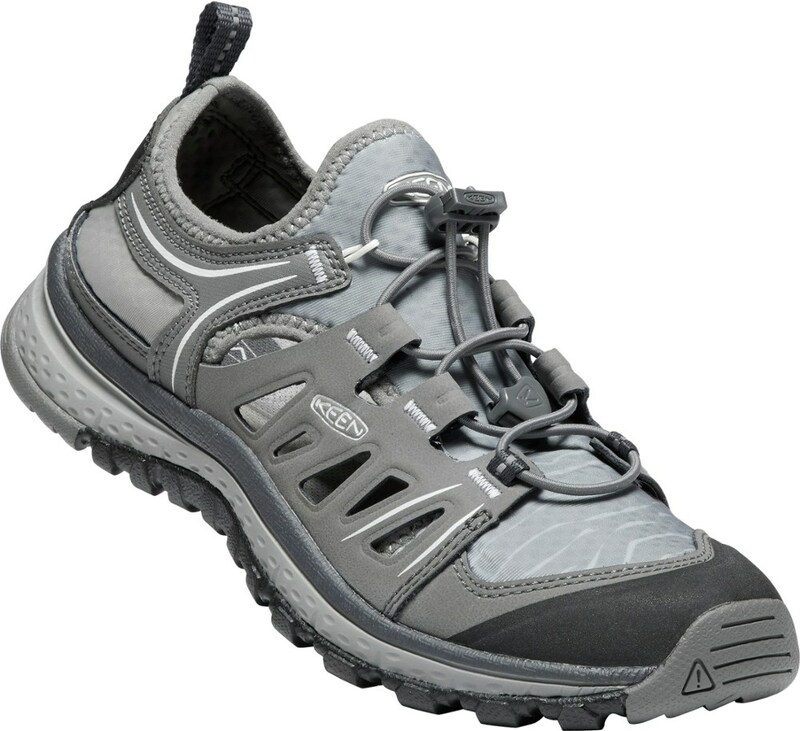 The Teva Women's Churn Evo Water Shoe boasts the functionality and style to knock your other prize shoes down a peg. Coast through airport security and straight for, well, the coast, without changing shoes. 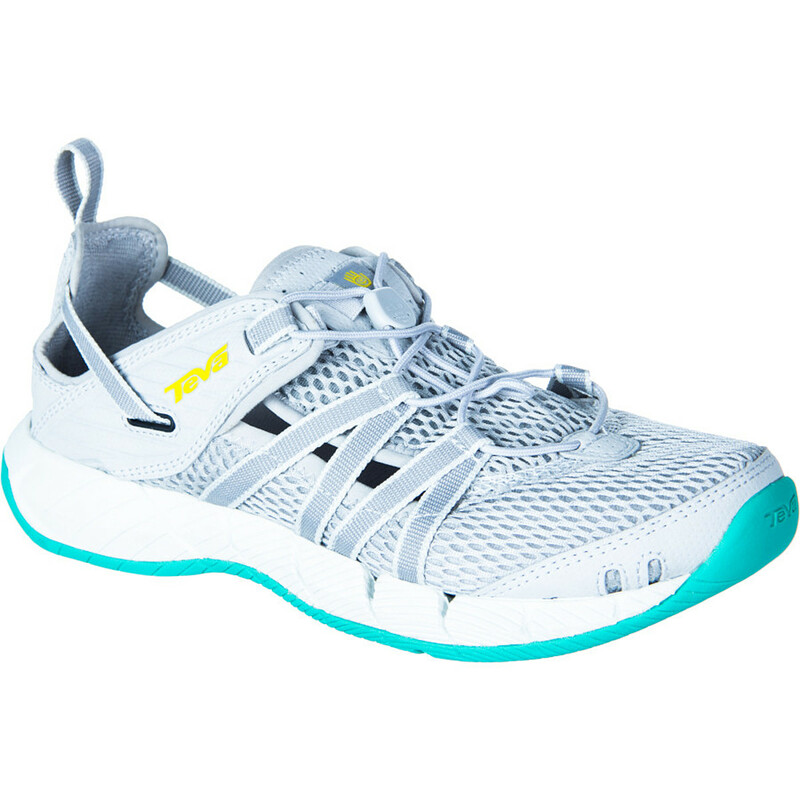 The Teva Churn EVO water shoes offer grippy traction and quick-draining performance-the perfect choice for hot summer days when the water is calling your name. CLOSEOUTS . 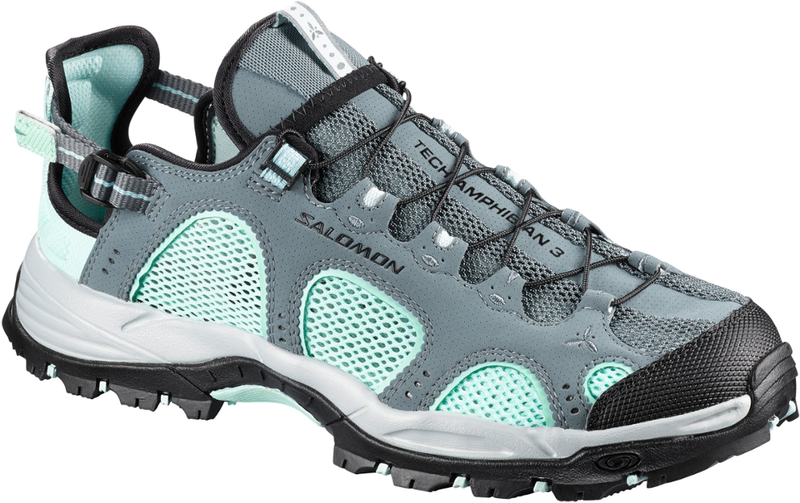 Teva's Churn EVO shoes are amped up and ready to hit the water, thanks to their ultralight construction, quick-drying mesh upper and draining design. 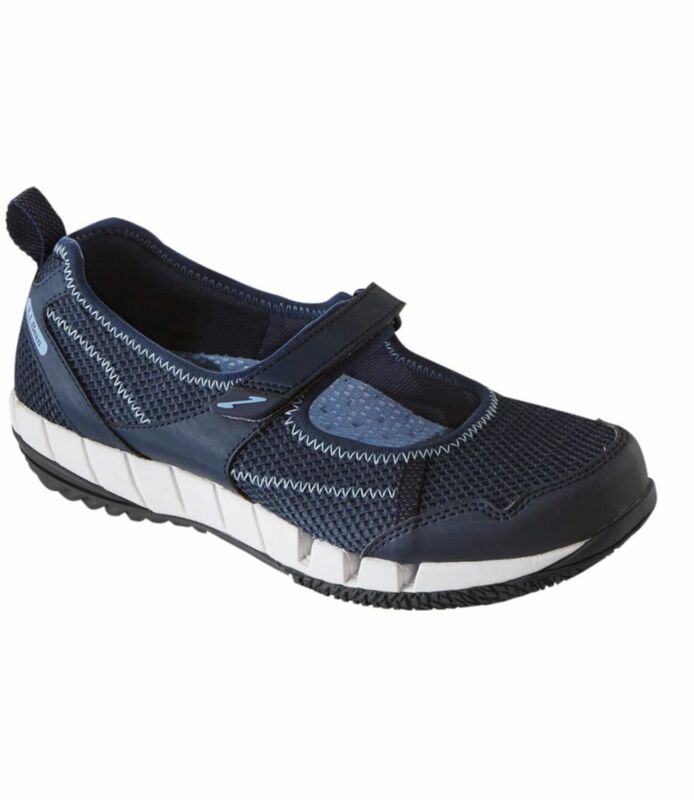 The sturdy, grippy Spider Rubber outsole takes on slick, wet surfaces like a pro, and the fold-down heel allows for easy access when you're hopping in and out of the boat. Available Colors: GREY, ALGIERS BLUE. Sizes: 5, 5.5, 6, 6.5, 7, 7.5, 8, 8.5, 9, 9.5, 10, 11, 10.5. 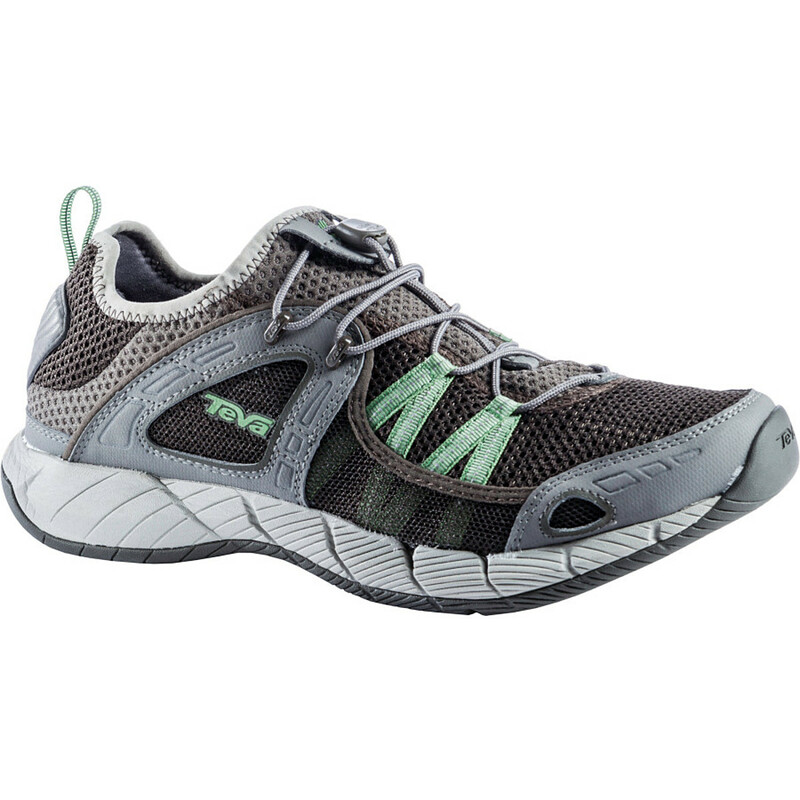 The Teva Churn Evo is not available from the stores we monitor. It was last seen January 9, 2018	at Backcountry.com.